A new composite chassis concept, aimed at showing car makers an efficient way of changing from petrol to electric cars, is being launched today at the Cenex LCV show by Williams Advanced Engineering (WAE). 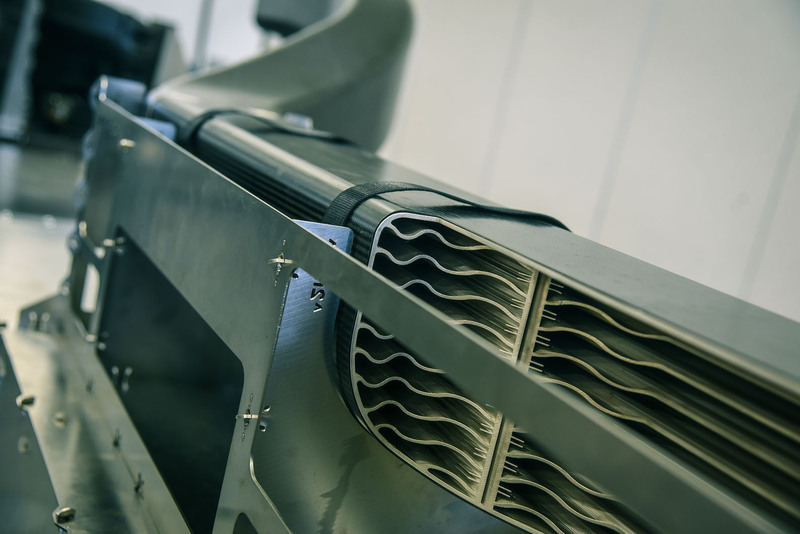 in a low and safe location, to manage airflows for both component cooling and aerodynamic efficiency and to provide mountings for new, Williams-designed carbonfibre suspension parts. Other so-called skateboards have been proposed in the past, but none capable of handling so many competing car functions at once, or with such scalable versatility built in. The concept could work, Williams engineers claim, for both composite and aluminium construction. 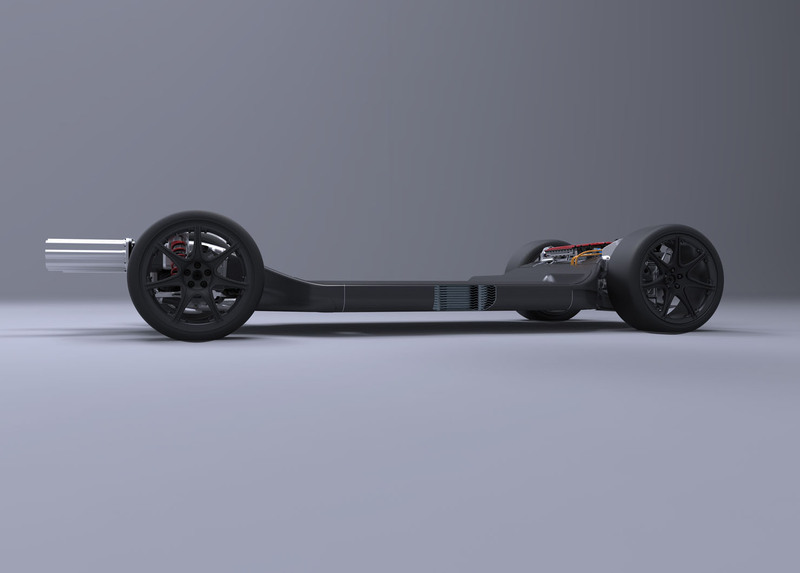 According to Craig Wilson, WAE’s managing director, the FW-EVX concept can make an EV lighter, safer and greener than a conventional adapted design. Its space efficiency allows it to carry a bigger battery, for a longer range and better performance. The whole system, subject to Williams patents, has been configured for maximum adaptability, allowing clients to fit it with a wide range of ‘top hat’ bodystyles. “We believe there’s a business with high potential here,” said Wilson. 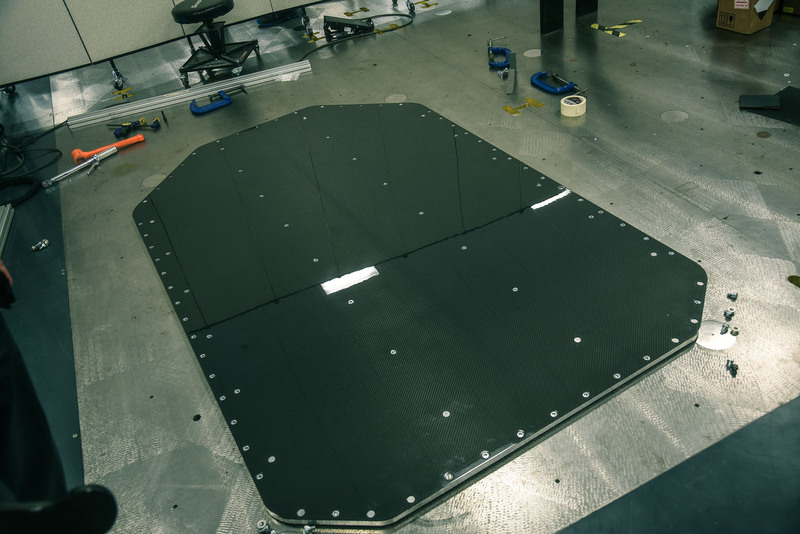 In effect, FW-EVX consists of a rigid central platform with latest-spec crash structures mounted front and rear. It carries a long, wide but thin under-floor battery box in its centre. The box is enclosed by a pair of hollow, load-bearing composite members, forming sills at the edges. They collect air at the front of the car, direct it through alloy radiators mounted inside, and exhaust it rearwards in a way that can create downforce via an aerodynamic diffuser. as a sheet, then folded and bonded into its final form — is strong enough to contribute to the rigidity of the total system and to protect it very effectively in a crash. Formed in carbonfibre, it’s also extremely light. 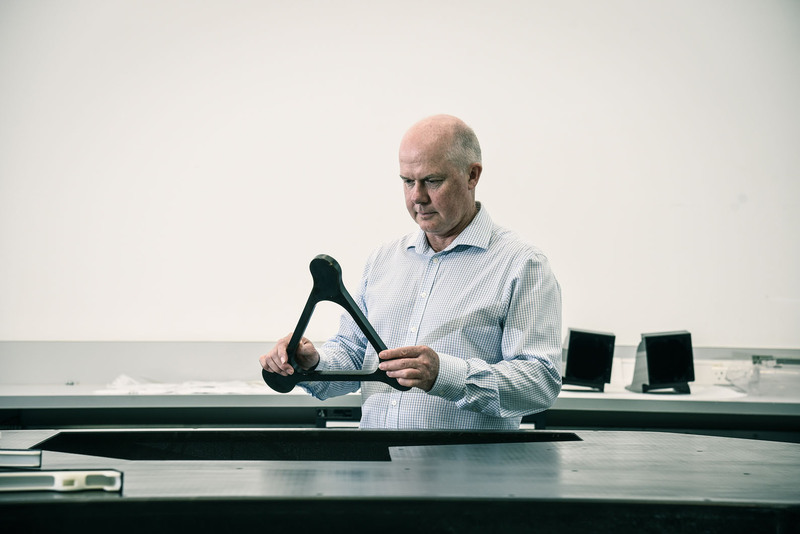 Another FW-EVX refinement is a Williams-developed process to make light, strong suspension wishbones from recycled carbonfibre. The pressed parts can use 80% recycled material and weigh roughly 40% as much as conventional forged- alloy wishbones. They can also carry embedded wireless sensors, a facility increasingly important in racing. Williams Advanced Engineering boss Craig Wilson said components could be made in batches to suit mass production and “on the same cost level” as aluminium forgings. Looks much the same as VW Group's TEB platform which is fully scaleable - this one looks 10x the price though! More integrated and almost certainly a lot stiffer and lighter than the MEB platform (TEB platform? ), so probably aiming a little higher up the food chain than as a replacement for the Golf and its clones. There is one pretty much like this in just about every Tesla showroom and has been for years.